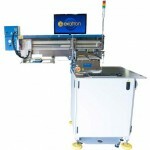 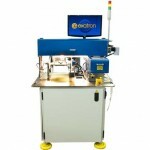 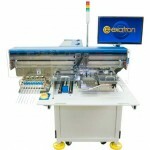 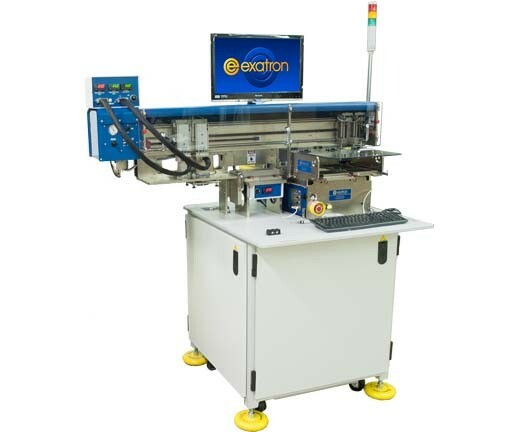 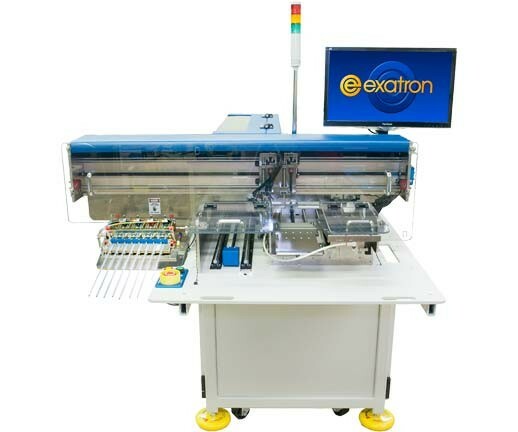 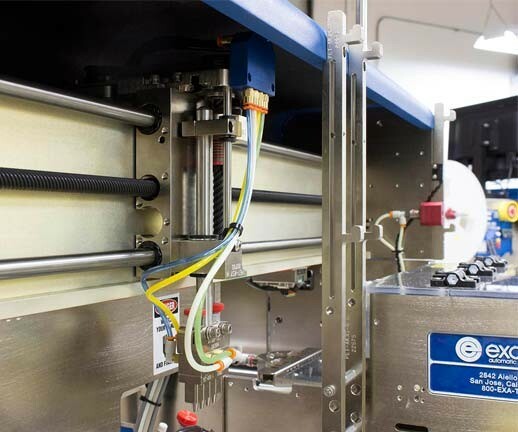 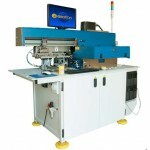 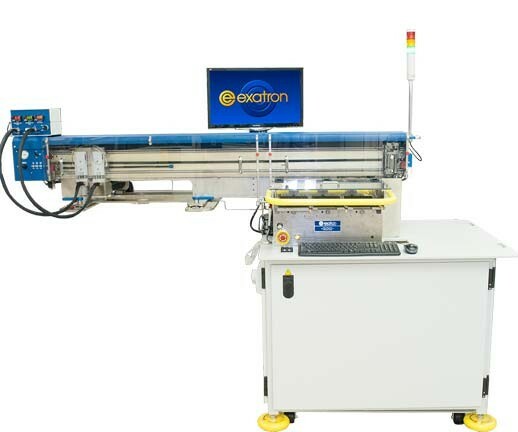 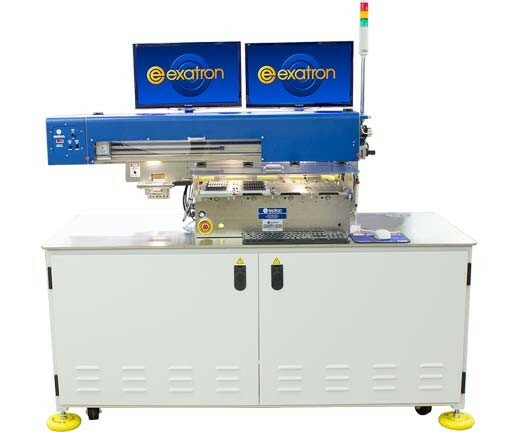 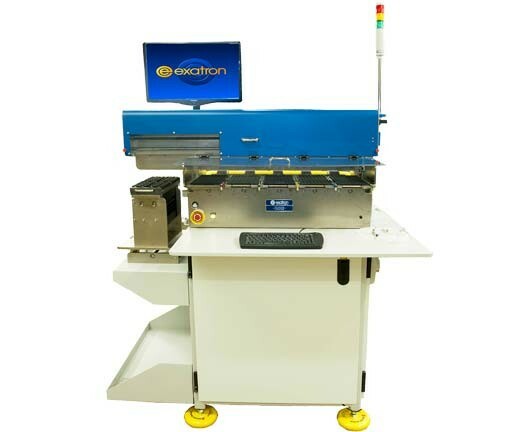 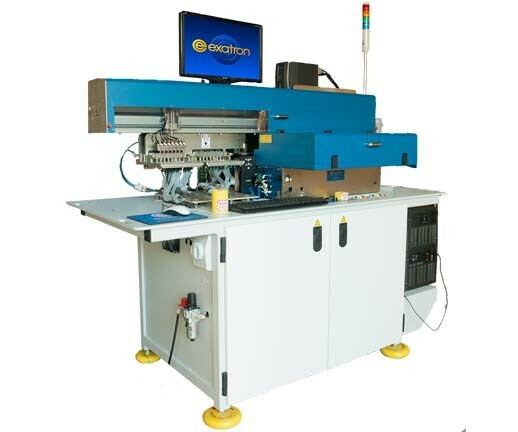 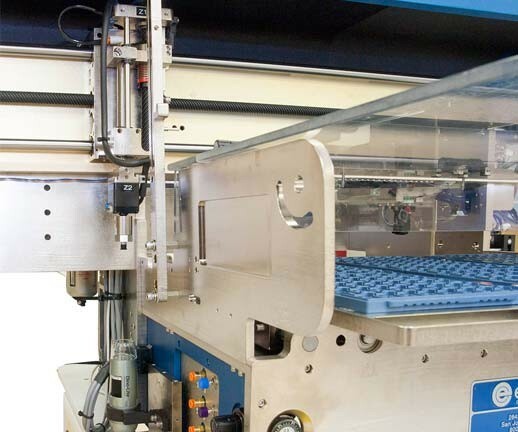 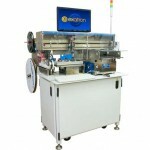 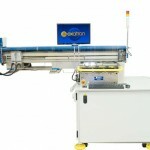 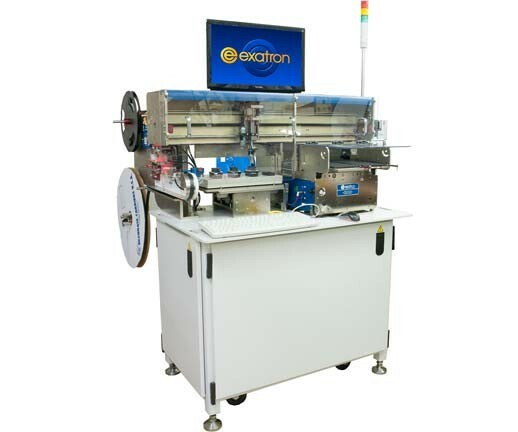 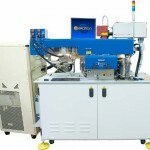 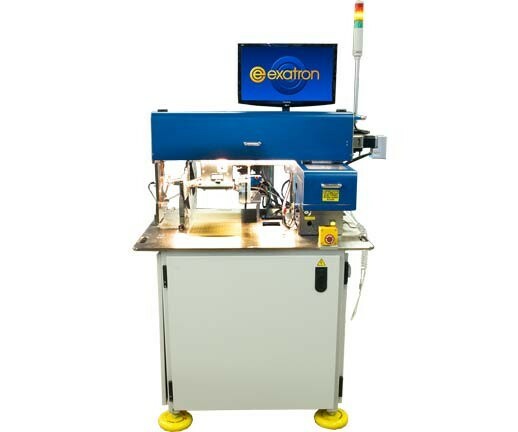 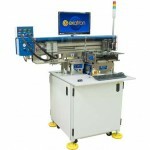 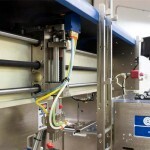 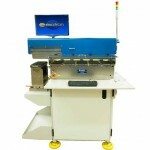 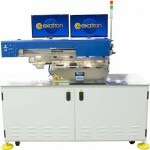 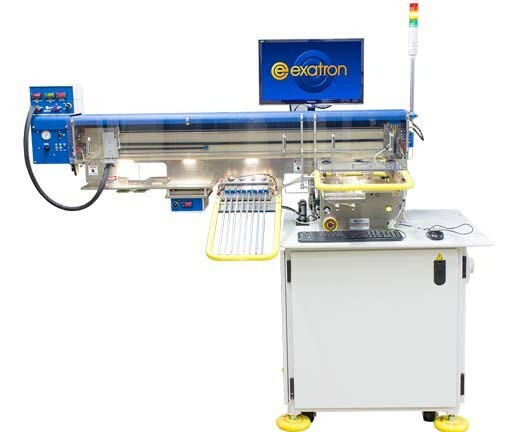 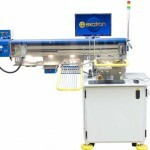 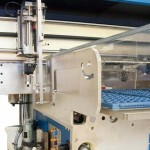 The Exatron Model 900 pick and place handler automates testing, programming, transfer, laser marking, and inspection of devices in any engineering or small-to-medium volume production environment. 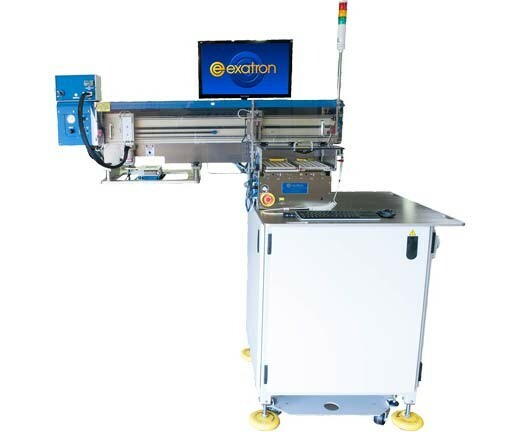 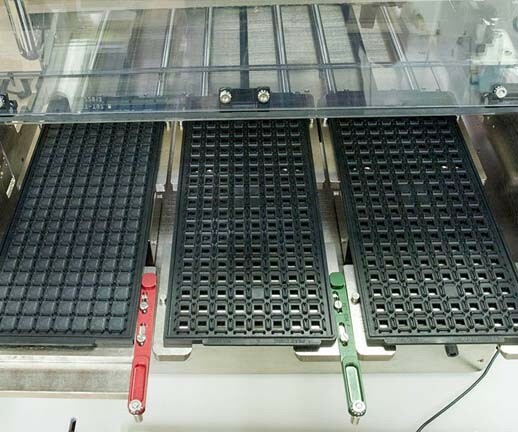 Adaptable to all of Exatron’s standard building blocks and easily customized to meet any need, the Model 900 is a versatile, dependable workhorse. 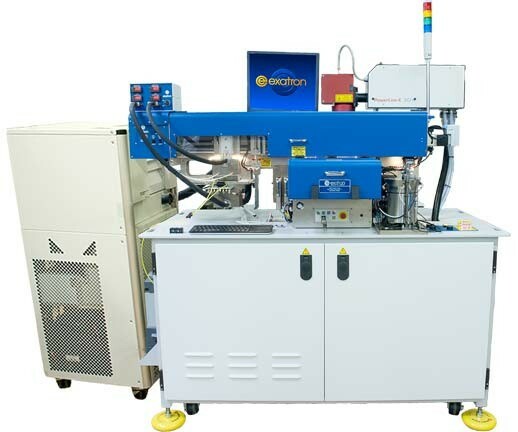 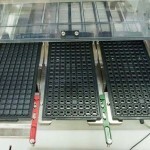 - Can perform Hot, Cold, and Ambient tests with one socket insertion.